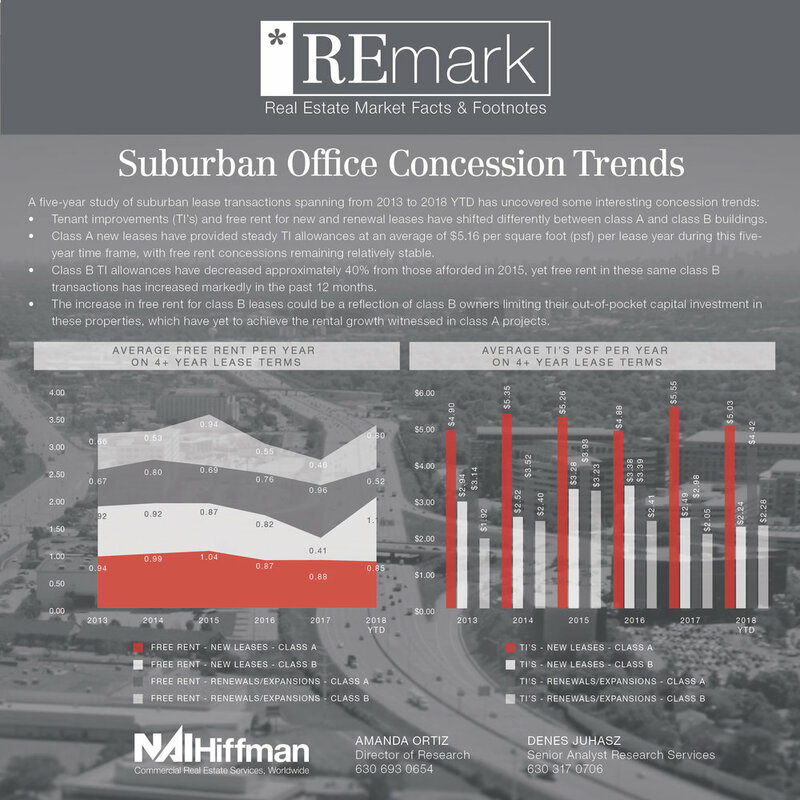 Research recently released its latest REmark: Suburban Office Concession Trends, which highlights concession trends for suburban office lease transactions since 2013. This project focused on class A and class B lease transactions which spanned a length of four years or greater. 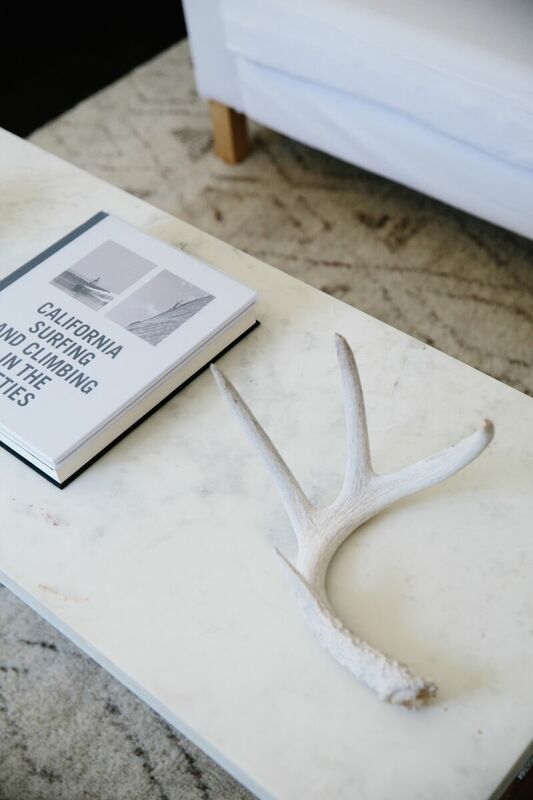 Take a look at the latest in this series and remember to SHARE this deliverable as you like; it provides a significant opportunity to stay in front of your clients and prospects who may find it valuable.